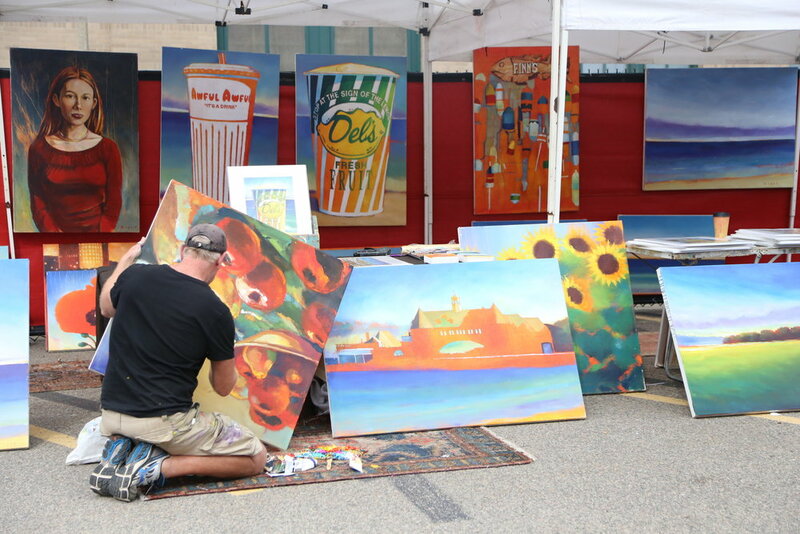 As always, the SoWa Open Market is family friendly, pet friendly, and free. Check out our event Calendar for weekly happenings, view Parking Info, and click for Directions. Over 100 carefully curated local makers selling an array of hand-made goods. Products include jewelry, clothing, home goods, photography, ceramics, and more. A foodies paradise! 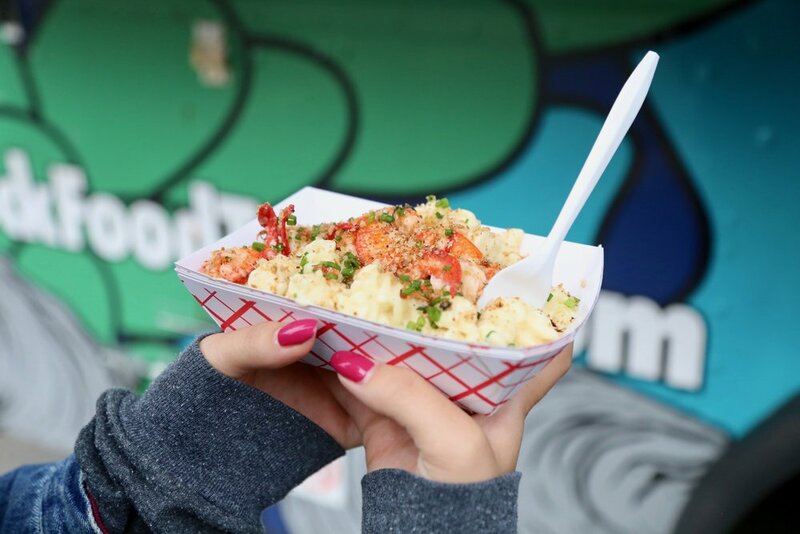 A dozen of Boston's favorite food trucks set up every Sunday to show off their culinary creations. From burgers to banh mi, we've got your cravings covered. A diverse collection of local farmers, bakers, and tasty treat makers. Fill your shopping cart with a weekly supply of fresh produce, meats, breads, cookies, and more. Kick back at Boston's coolest taproom and beer garden. We’ll be featuring local craft brews, ciders, wine, lawn games, live music, and good vibes for all ages.